Byline: Tiffany Turner, MS, CCC-SLP, Owner, Swallowing and Neurological Rehabilitation, www.tulsasnr.com. Tiffany founded a dysphagia focused outpatient center in 2014 to serve the northeastern Oklahoma region and fill a gap in her community, as she feels adult speech pathology services are often misunderstood and underutilized. She is also an author and publishes resources for other SLPs to use with their patients which have been downloaded by over 2,000 speech-language pathologists worldwide. 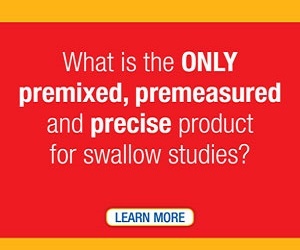 Dysphagia, or difficulty swallowing, affects up to 15 million adults in the United States. According to past publications, 1 in 25 people will experience some form of dysphagia in their lifetime, including 22% of those age 50 and older (ASHA, 2008; Bhattacharyya, 2014). People at the greatest risk for swallowing impairments include individuals who have had strokes, those with neurological conditions (such Parkinson’s disease), survivors of head and neck cancer, and the elderly. 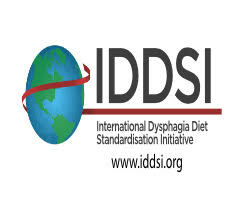 Despite the significant prevalence of dysphagia, this medical condition is often neglected, and many sufferers are never properly diagnosed or treated. 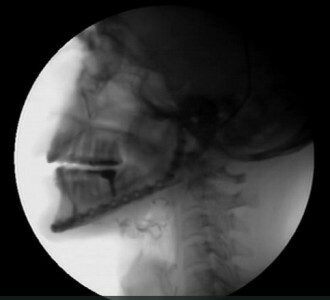 It has been recommended that your child undergo a video fluoroscopic swallowing evaluation, often called a modified barium swallow, to assess the pharyngeal phase of the swallow. This radiologic procedure exposes your child to x-rays which raises safety questions about the study. 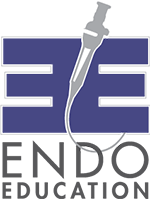 Here are some things parents should know about radiation safety and the video fluoroscopic swallowing exam (VFSS). The first visit starts the minute we meet. Are you ambulatory (able to walk), alone or with another? As we walk toward the therapy room, dining room or kitchen table, we talk. I subjectively assess cognition (attention, memory, problem solving), vocal quality, pragmatics (social appropriateness in communication) and medical concerns. We discuss recent doctor visits. I assess posture, stature and proportional weight. We converse while establishing rapport. I ask if you are having eating, chewing and or swallowing issues.